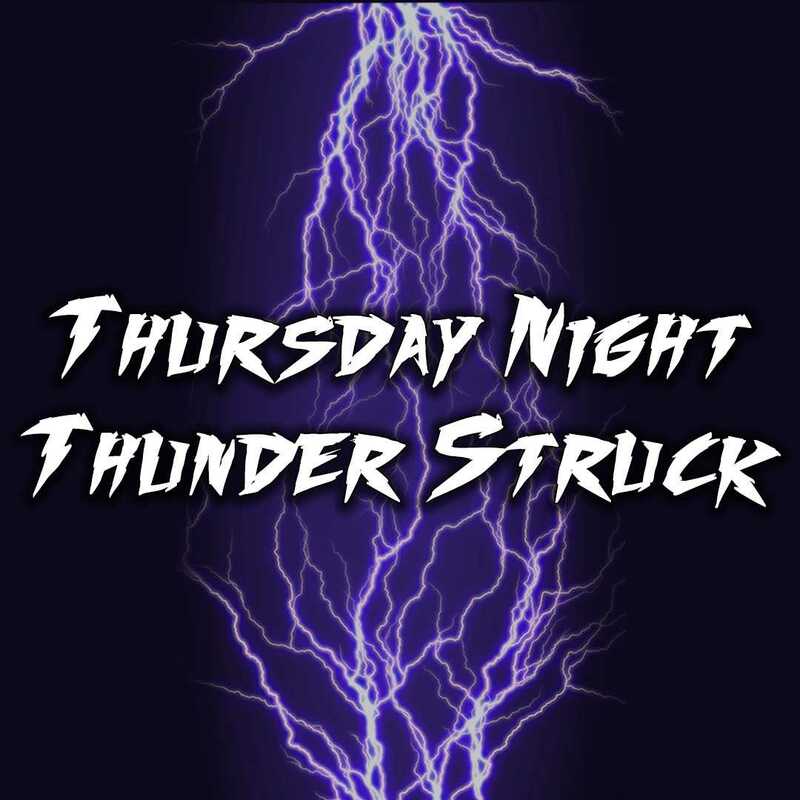 Irwindale, CA – Irwindale Dragstrip is pleased to announce that, beginning April 4th, Thursday Night Thunder will now feature “Thunder Struck” grudge races at 8:30pm. “Thunder Struck” will feature 3-5, invitation only, grudge races featuring the best matchups Irwindale Dragstrip has to offer. The concept is based off Steve Sherman’s “Match Race Madness” concept that has been hugely successful over the years in delivering exciting heads-up racing. Along with organizing the new Thunder Struck program, Steve Sherman will also join the Irwindale Dragstrip team for 2019 as the Dragstrip Event Coordinator. “Racers and spectators love heads-up racing. Our goal is to be able to provide this on a weekly basis for everyone at Irwindale Dragstrip to enjoy,” said Steve Sherman. -Irwindale Dragstrip will organize and promote 3-5 grudge races to take place every Thursday night. -Factors involved in deciding Thunder Struck match ups will include Index, E.T., fan requests, car appearance, make and model. -Match ups will be chosen one week in advance, at which time, Irwindale Dragstrip will release the names of participants via the Irwindale Dragstrip website and social media. Gates will open at the standard time of 4 p.m., with passes beginning at 5 p.m. Tech cards are $30 and spectators are $10. Questions can be directed to Irwindale Dragstrip Manager Charles Myers. About Irwindale Dragstrip: Irwindale Dragstrip is located on the Irwindale Speedway and Event Center property. Located at the 605 Freeway and Arrow Hwy, the dragstrip is the last remaining legal place to race in LA County. Featuring an 1/8 mile dragstrip, Irwindale plays host to drag racing action every Thursday Night, the first Saturday of every month and select Saturday’s and Sunday’s beyond that. Thanks to all the great partners of the speedway: Sunrise Ford, High Point Distributing, LKQ Pick Your Part, Lucas Oil, O’Reilly’s Auto Parts, Jan’s Towing, Ken Porter Auctions, Pinnacle Peak Steakhouse, Clean Out Plumbing and Wood’s Electric. For a complete schedule of events, visit www.irwindalespeedway.com.